It may be too early to call, but with Boofy and Lemzly Dale in no rush to balance out the quality with quantity, Sector 7 Sounds could soon have themselves established as a bag-on-sight imprint. It's been a little wait since the label's acerbic debut, but "worth it" doesn't quite do 002 justice. Those who've had their ear to the grimey ground should already be well aware of lead track 'Bangclap', which boasts a string line that, in other, lazier hands, might have ended life wasted on a Lex-Luger-by-numbers trap beat. Impey's variations are subtle, allowing the emotive topline to retain its catchiness without slipping into the boredom of an overworked loop. This delicate sense of balance transfers also to the careful plumbing of grime's heyday - when the aggression of tunes such 'POW!' was valued as equally as the emotive likes of Ruff Sqwad's 'Together' - in, for instance, the tune's pitch-bent vocal snips. The balance of course noted in the fact that, listening to the record, you don't find yourself reaching halfway through for a tune made nearly ten years ago: 'Bangclap' avoids any cynical nostalgia because it's not a sonic palette that it borrows from so much as an emotive one, invoking something of the energy and feeling that made and, in certain examples such as this release, continues to make grime such an enthralling sound. To say that the B-side is more of the same would usually make for a nicely back-handed compliment, however when the A- is this good, and the producer this young, it can serve as nothing less than a congratulatory handshake. More brooding than 'Bangclap', and making more of the space between scattered claps and broken drum rolls, '4titude' peddles a similarly astute sense of control and balance and, in the aforementioned use of space, feels more inviting to an MC. Yet with something of a drought - unless you're in Manchester, that is - of really good new MCs in grime, it seems '4titude' will be allowed to revel celebrated as an instrumental cut in its own for a good while longer at least. 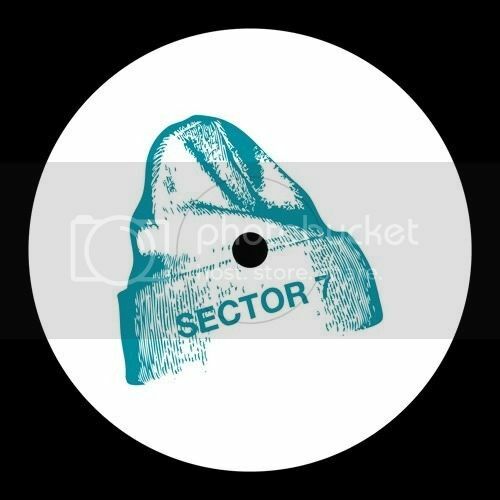 Impey - Bangclap / 4titude [S7S002] is out now on Sector 7 Sounds, and available directly from the BigCartel store. It seems like a while since our last competition, so it's good to be returning in support of such a strong release from one of the hardest working new labels around. Due on vinyl on the 26th of May, and with Juno hosting the digital version exclusively on the from the 2nd of June, Subaltern's fifth release is perhaps their strongest yet, which is no mean feat considering a healthy roster of previous contributors which includes D-Operation Drop, Geode and LAS among others. Piezo's three track EP for the label - which includes a remix from Hedmuk mainstay Thelem that threatens to upstage the main event - sees the Italian producer/engineer flexing his acute attention to detail and drawing intricate grooves from the 140 template. It's refreshing to see a producer demanding more, and achieving so much as a result. We've linked up with Piezo and the Subaltern crew to offer up the chance to nab a Test Press of the release ahead of its being available in shops. 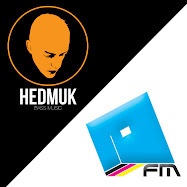 To enter, simply head over to the Hedmuk Facebook Page and follow the usual Like & Share instructions. 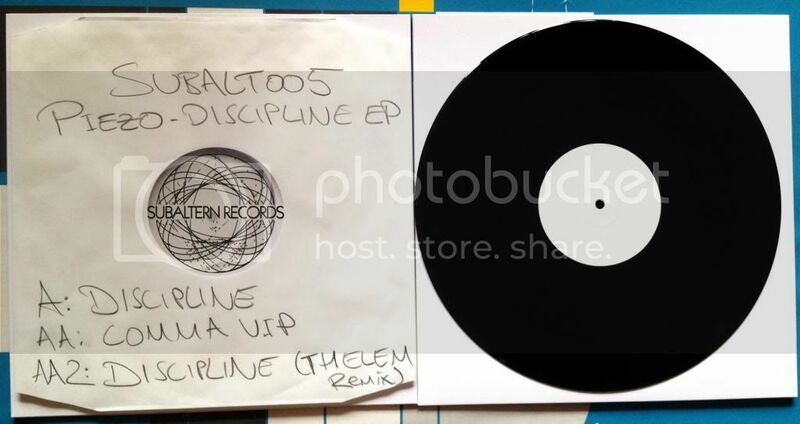 And if you're still anxious to get your hands on an early copy of the 12", then you can grab a promo copy from the Subaltern online store. The competition will end on Sunday the 18th of May, on which date a winner will be selected at random by an independent third party and announced via Facebook and Twitter. By no means the most prolific of producers, LX One maintains an unbridled consistency with his quality over quantity approach. 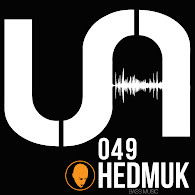 This, of course, is also an approach that we at Hedmuk have long subscribed to, and as such are always pleasantly surprised by announcements of forthcoming releases from the multi-talented Londoner. 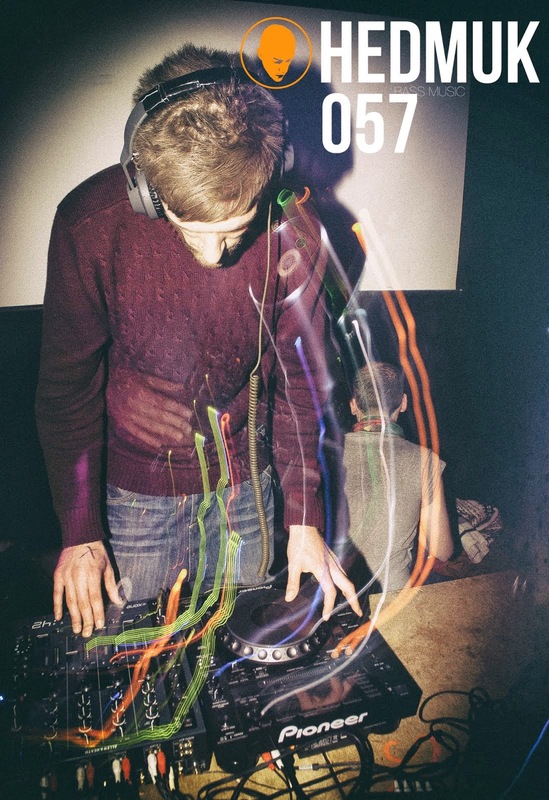 With solid DJ support from the usual raft of scene leaders, including Distance, Youngsta, J:Kenzo, Icicle and label boss N-Type, 'Reflect' is a bonafide A-side: delivering an enormous groove with the effortless sense of style that has been a defining characteristic of LX One's production since his earliest releases. 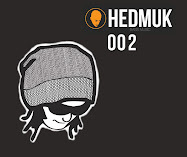 As with his previous dancefloor mainstays, this is an example of how to do a lot with very little. 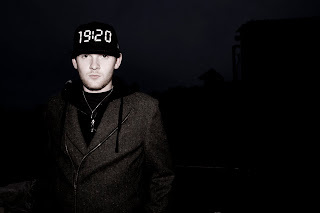 'Distorted Politics', meanwhile, represents something of a departure for the producer MC as he swaps the heavily swung rhythm of canonical beats such as 'You' for a straightened, kick-driven pulse of a beat. It's new ground for LX One's solo material, but is trodden as carefully and precisely as should be expected from this producer, whose eye for detail - and making every detail count - continues to prove itself a rare asset. 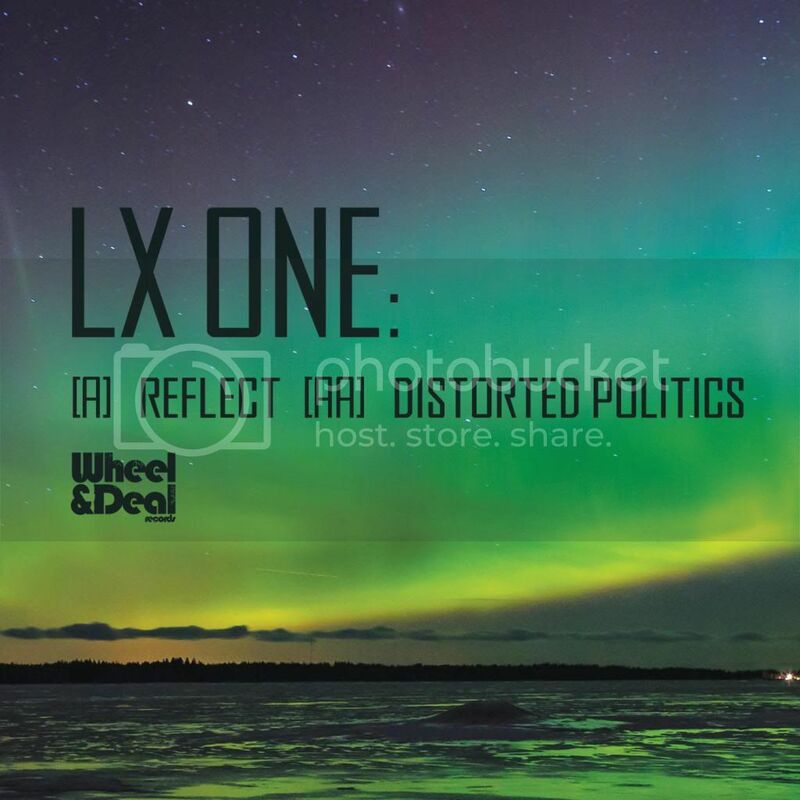 LX One - Reflect / Distorted Politics is now available to purchase exclusively from the Wheel & Deal Surus store on 12" and digital formats, until general release from other outlets on May the 12th. 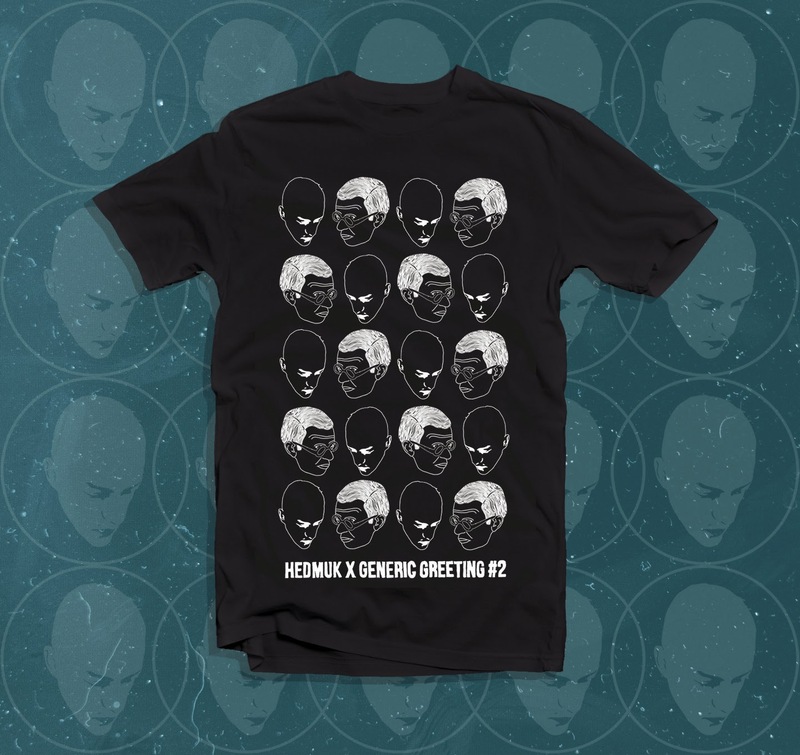 The second Hedmuk X The Tribes tee to hit our virtual shelves, this is one we're excited about. 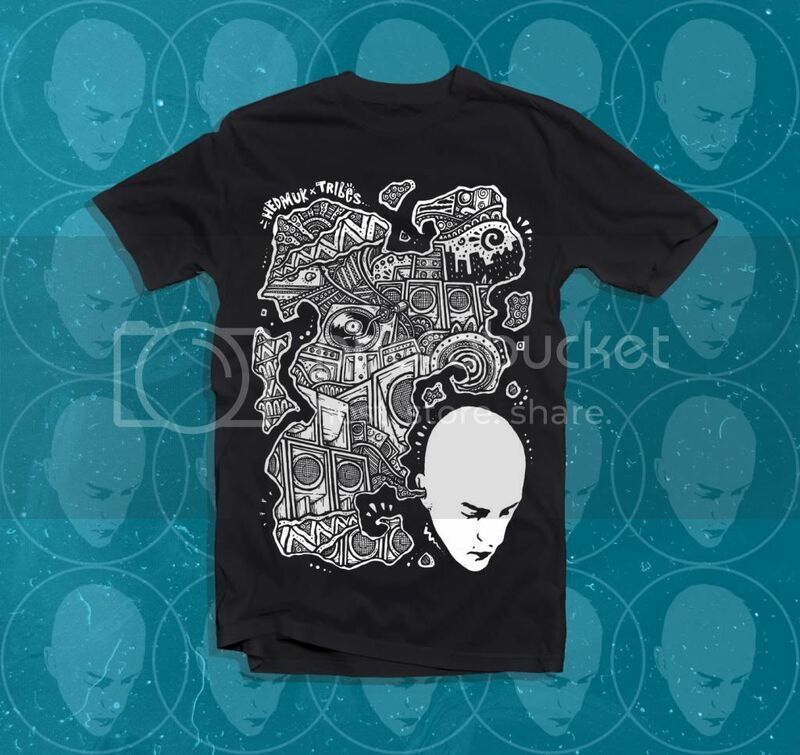 Pre-orders will be open until Friday the 2nd of May, on which date all orders will be sent for printing and all who have ordered will be kept up to date, via email, of the printing and distribution process. 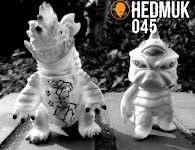 After the first Hedmuk X The Tribes collab t-shirt sold out in under two days, we'd strongly advise getting a pre-order in if you want to avoid disappointment: once they are gone, they are gone. Postage and packaging to addresses within the UK is free, with an additional £2.00 added for each extra garment. Postage and packaging to addresses outside of the UK is priced at £6.00 for a single item, with an additional £2.00 added for each extra garment. Free Download: Promise One - M.I. Following February's exclusive mix feature, and in the run up to the release of the See We Roll EP, we're linking up with Promise One and OpenEarz once more to deliver this skippy, grime-tinged gem for free download. Nicely bringing things full circle, the acapella used was also previously given out as a free download on these very pages and here, in combination with Promise One's characteristically intricate drum patterns, lends the track a swinging, off-kilter groove. 'M.I.' 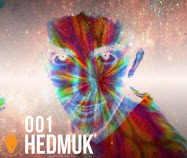 is an ideal taster of the way in which Promise One's beats achieve that difficult balance between intricacy and allowing room for a vocalist to flow, as exemplified by the title track of the forthcoming OpenEarz 12", which sees Mouse Outfit, Voodoo Black and Levelz MC, Sparkz, twisting his way effortlessly through the beat. Cop the free download, and then follow the links below to preview and pre-order the full release. The See We Roll EP will be released on the 14th of April 2014 on 12" vinyl and in digital formats a week later on the 21st. 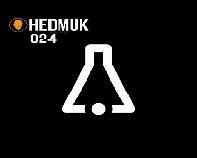 Vinyl copies are available to pre-order from Boomkat, Red Eye, Juno, and BM Soho now. Following a relatively quiet 2013, Biome returns and takes the release process into his own hands with the Layers EP. Encapsulated in the EP's title is a sense of moving up and down through the tempo spectrum: this is Biome's first release to fully engage with his cross-tempo experiments. 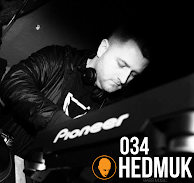 Though best known for his work around the 140 notch, pitching things down is nothing new to the Manchester producer, having released previously on fellow Mancunian Indigo's Mindset label. In fact a useful touchpoint here would be Indigo's own Akkord project, whose album Biome also contributed, as we see a similarly raw, almost industrially approach to the blend of style and influence on show. In many ways, what we're seeing here is Biome showing off the full potential of a sound that has been undeniably his own, despite the many imitators, for the last half decade. 'Happiness' eases proceedings in with airy pads, delayed vocals and shuffling hats, whilst 'Broken' and 'Rise Up' provide more familiar territory for the majority of Biome's fanbase, and are a deft reminder of why he continues to hold such stead within the scene. 'Layers' and 'Philly Blunt' meanwhile, provide the EP's standout moments; the former is tightly-coiled, pounding UK funky rhythms married with characteristic dashes of reese, and the latter a rolling, pummelling junglist history lesson. Winding down, 'Foreigner' and 'Hajime' are both beautifully spacious, and further demonstrate Biome's remarkable versatility - it's rare to see a producer able to imbue such a varied spectrum of musical tone and movement with their own unique sound and presence. 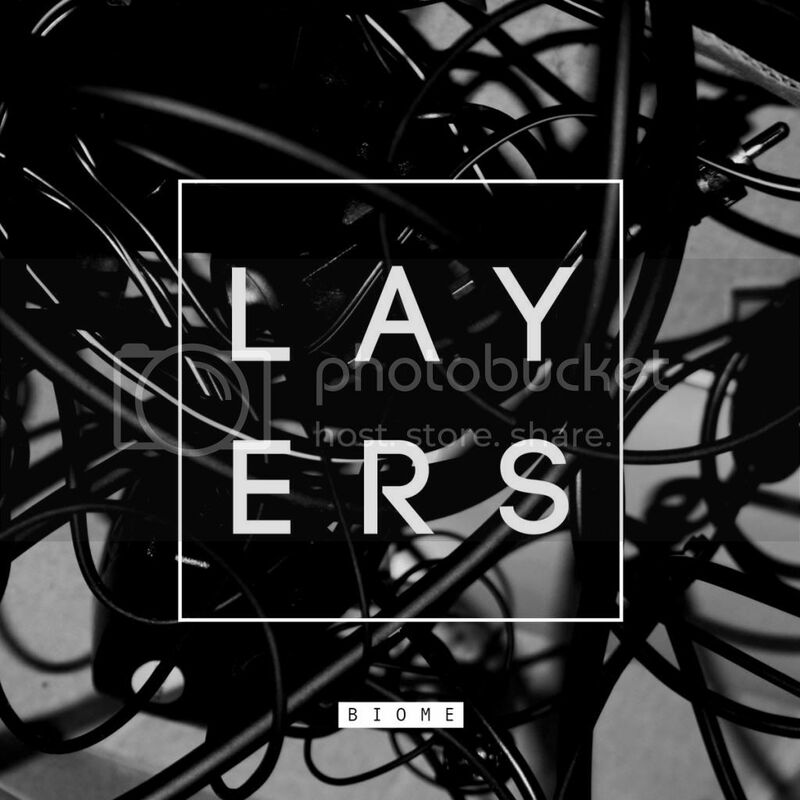 Preview and purchase the Layers EP from the Bandcamp embed below. 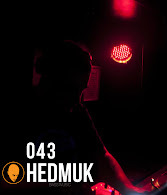 DjRum completes a sturdy lineup for Tempo Clash which features an extended set from Hedmuk favourites Akkord, as well as appearances from Visionist, the inimitable Tempo Clash residents - Blue Daisy and Kidkanevil - and the broken barrier stylings of Filter Dread, with Luke Benjamin lurking around the mic stand. The event will take place at London's Autumn Street Studios, and advance tickets are available from www.tempoclash.co.uk. In the run-up to the night we got in touch with DjRum to take us through some of his favourite records to have emerged from his hometown of Bristol, and the results are as varied and interesting as could be expected from a producer known for his wide-ranging sample library and cross-genre approach to making music. 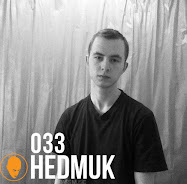 Hedmuk: Bristol is a place with a rich musical history, and there's a broad sphere of influence that's extended out from the city too. It's probably no simple task to pick a list of just ten, but are there Bristolian records that you would say have had a particularly strong personal influence on your own music? One of the finest albums ever made, let alone Bristol's finest. Every track has been my favourite track on the record at some time or other. I want to pick out one second from 'It Could Be Sweet' as a highlight, though: the crucial moment in this track for me is at 3:25, when you hear the smacking of lips, an intake of breath and a sigh. This little moment has been a real influence on my production. I had listened to the record over so many times before someone pointed this bit out to me. Now I wait for it every time I hear the track. It's a very deliberately chosen moment of accident: the producer, Geoff Barrows, has increased the volume of the sound to the same as the rest of the vocals, making it feel closer, more personal. There's something very intimate about a quiet breath at such high volume. With loud beats and bass sounding out, you could only hear someone's breathing like this if you were cheek to cheek. It brings you right up close to the music. There are lots of moments that make this album special: the first snare of 'Biscuit', the breakdown of 'Strangers', the drum roll in Mysterons; but the thing that has really stayed with me is that one moment in 'It Could Be Sweet'. When I first heard this tune on Mary Anne Hobbs' Dubstep Warz show in 2006 it completely blew me away. It was unlike anything that was around at the time. After two hours of forward-thinking bass music, this totally stole the show. This track is a lesson in progression. The movement from one idea to the next is so simple, but totally draws you in. The pads at the beginning and middle are the perfect balance of mysterious and hopeful. 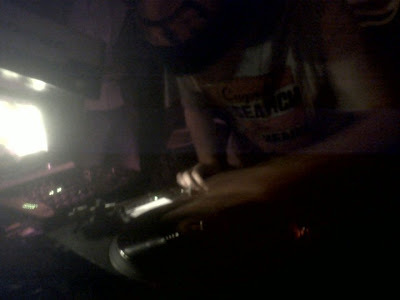 Jungle music at it's finest - not to mention that it has 'Jazz Note' on the flip! I can't believe this is not up on Youtube, it's a seminal release. 'Crowsteppah' is phenomenal and it was a real game changer for me in 2005. 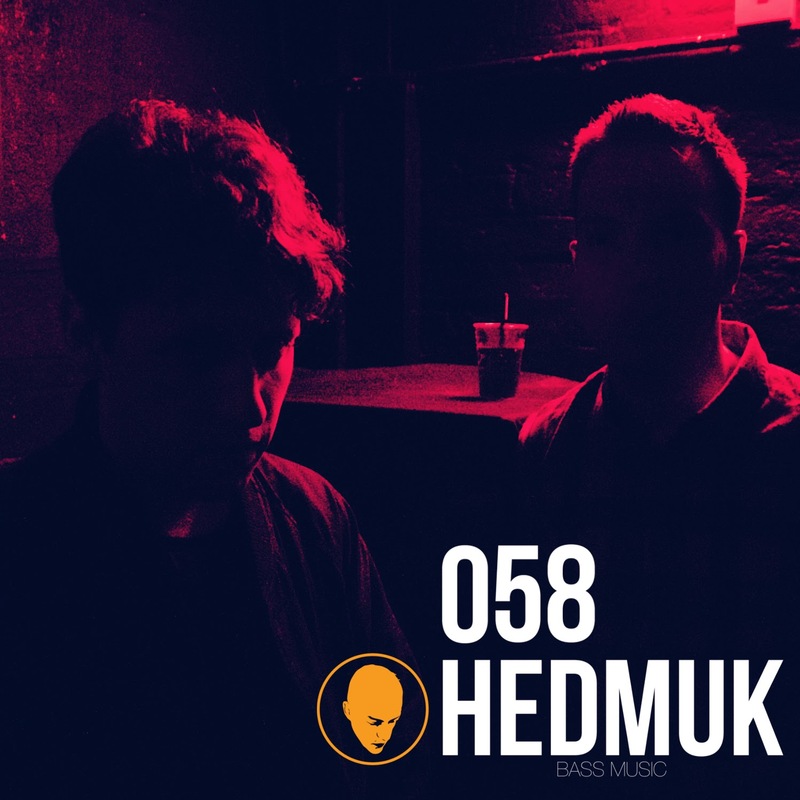 It's an incredible deep mix of jungle and grime. One half of Monkey Steak, Atki 2, is from Bristol and is so underrated. 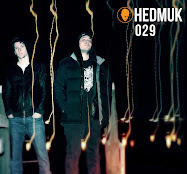 He's one of these artists (like Boxcutter, Various Production, and Burial) who was making post-dubstep in '05, back when most people hadn't even got to grips with dubstep yet. 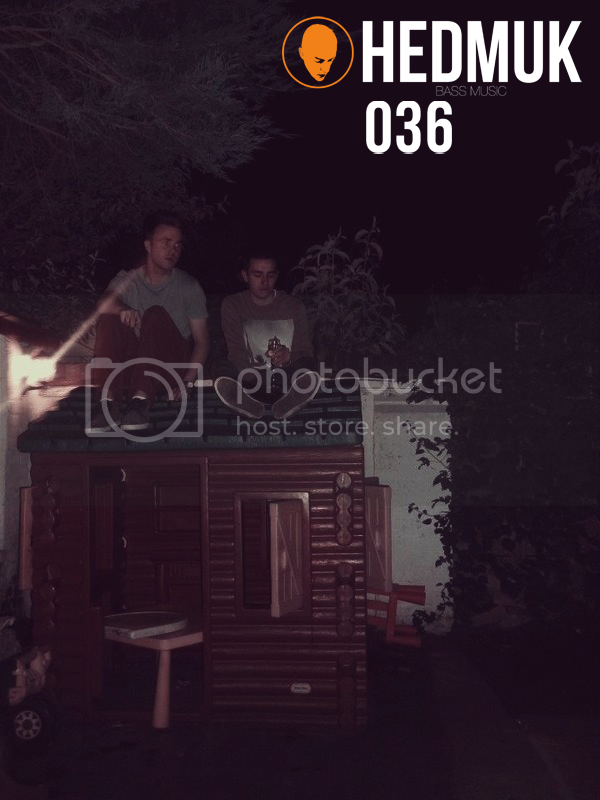 Check Grim Dubs: Vol. 5 too. So many albums have token cinematic interludes in the middle, but this is much much more than that. Again there is a great progression: from the initial hopeful theme, into a darker more mysterious section (that sounds to me like it borrows quite heavily from Charles Ives' 'The Fourth Of July'), and then back again to the opening theme. Hey Björk's from Iceland, not Bristol! OK yeah, but this track (and most of Björk's debut album) was produced by Bristol boy Nellee Hooper. 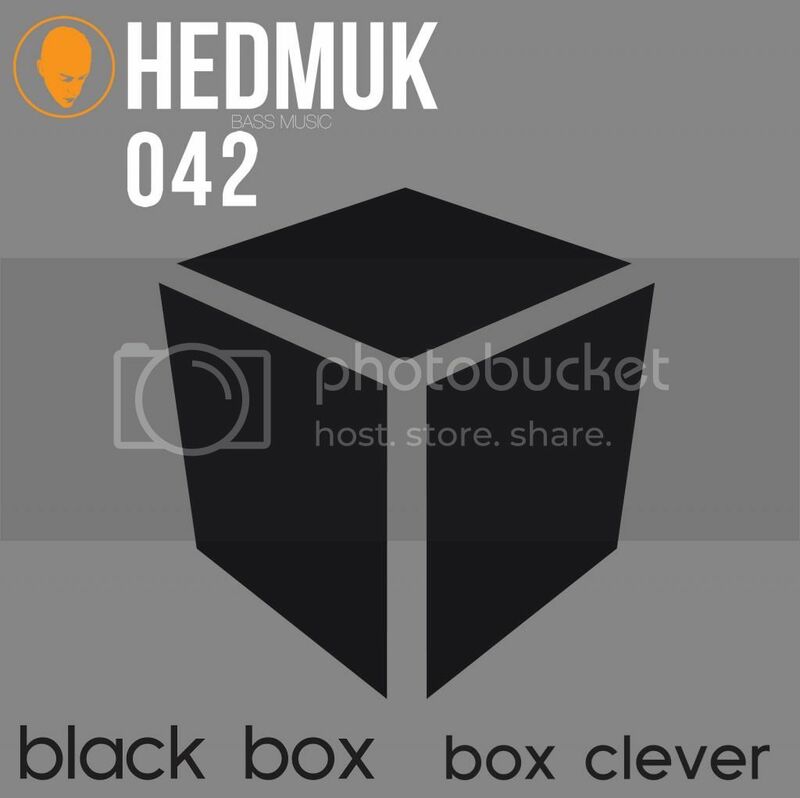 I love the way he's put this track together: the offbeat kick-drum is the work of a mad genius. There's loads of other great Nellee Hooper productions I could have chosen, Massive Attack and Soul 2 Soul come to mind, but I'll settle with this one today. It's not often I get so excited about a new tune as I was when I first heard this one. The rhythm is incredible, I hear new complexities in it every time. This is Pev at his finest. 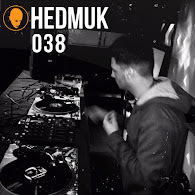 I'll never forget the reaction this got when I played this at Outlook Festival last year. After a sequence of hip-hop tunes, I brought the ambient intro of 'Over Here' in over the breakdown of a J-Live tune. The mood flipped from hyped up to deep down so nicely, everyone got straight into it. When the sub hits it's so understated, yet overwhelming. Amazing! I'm a huge Tech Itch fan; he's a very skilled producer, and he creates great cinematic atmospheres. There are loads of standout tracks from him: 'Pressure Drop', 'Implant', and the remix him and Dylan did of Photek's 'Baltimore' are all great. But this remix takes it for me: so powerful, so driving... infectious! 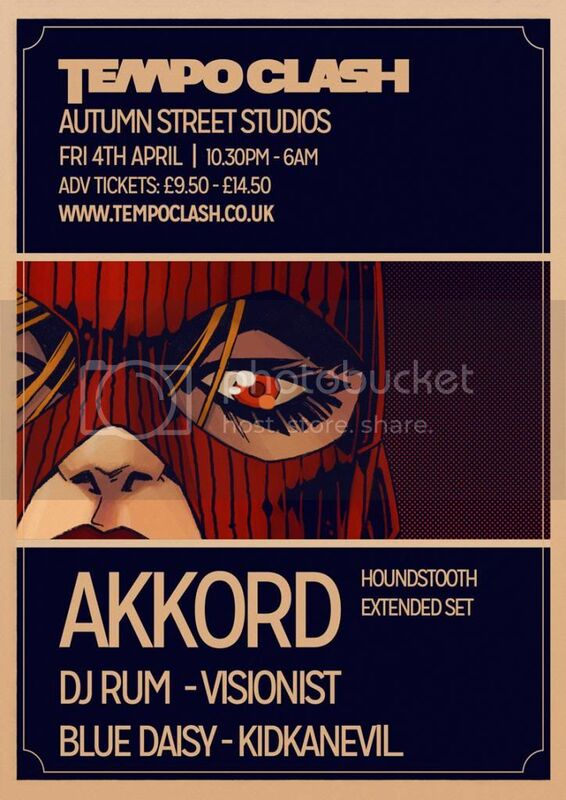 Catch DjRum playing alongside Akkord, Visionist, Blue Daisy, Kidkanevil, Filter Dread and Luke Benjamin on Friday the 4th April for Tempo Clash at Autumn Street Studios, London.